The Nonin 7500 pulls double-duty as a tabletop oximeter and portable oximeter. This is made possible thanks to its sleek, lightweight, low-profile design. This remarkable Nonin oximeter is perfect for home care use and for use in professional, clinical settings due to its 70 hours of memory. In addition to being remarkably easy to move from place to place, it has a simple design that keeps confusion to an absolute minimum, just like other oximeters by Nonin Medical. This SpO2 oxygen saturation monitor has an easy-to-ready display shows an array of important information including pulse strength and pulse quality. There is also an alert that informs you if there is an issue with the sensor, so you don't have to worry about going unmonitored without realizing it. The handy recall function lets you quickly return it to the previous setting. You'll be happy to know that the Nonin 7500 tabletop pulse oximeter has several user-defined defaults, so you can dictate the volume, alarm and other settings. It includes a finger-clip sensor and a charger that can fully recharge it in about four hours. When fully charged, it can run for approximately 16 hours. You will also receive a battery pack and power cord for extra convenience. By purchasing it from Concord Health Supply, you can rest assured that you're getting the lowest price and free shipping on this product. Color coded bar graph assists in assessing the patient's status. An audible tone sounds with each pulse. The pitch changes with the patient's saturation level. Detects patient movement or signal quality changes that may require sensor site stabilization. Graph, variable pitch pulse/saturation tones and Pulse Quality Indicator. Patient Security Mode - Locks alarm limits, volume and time/date settings, prevents unintentional changes and provides automatic recall of locked limits. Reinstatement of user's last customized alarm settings. Allows user to adjust the alarm limit and volume default settings to their specific requirements. Connect GND (black) to Pin 5 on a female DB9 plug, and connect RXD (white) to Pin 3. Leave the other two wires disconnected. Plug the other end into a USB port on your PC and set the port to 9600 8N2 as described in the users guide. Works great, and you don't need the expensive proprietary cable! Great device, works perfect . Rock-solid well-built unit. Works as advertised. Finger sensor is extremely comfortable. Nine foot cable more than adequate. Made in the USA. 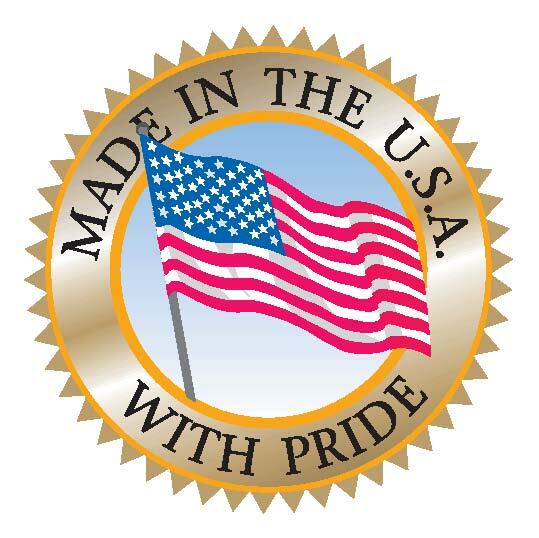 Even the external power supply is made in the USA. Alarm is low frequency and loud, so us/we seniors can easily hear it. Easily readable display. The serial data output on the rear connector is not RS-232, so you cannot just connect it to your PC - you need to purchase the Nonin 7500 SC adapter cable if you wish to interface this unit to your PC. Excellent customer service and shipping on my newly purchased pulse oximeter.